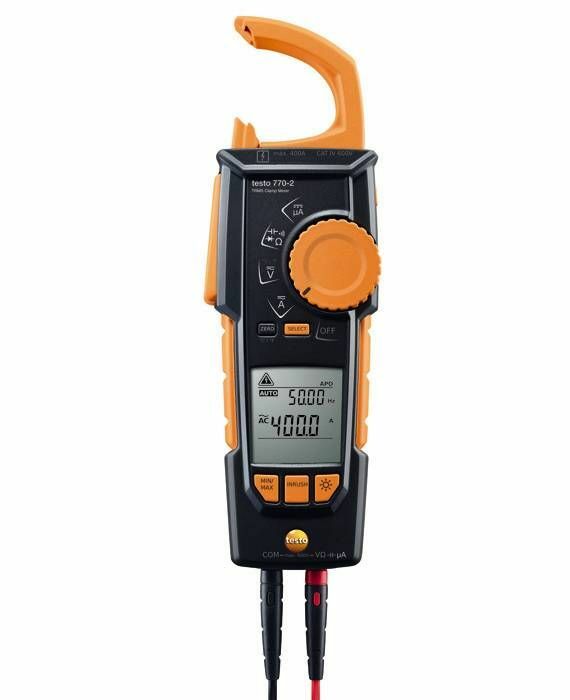 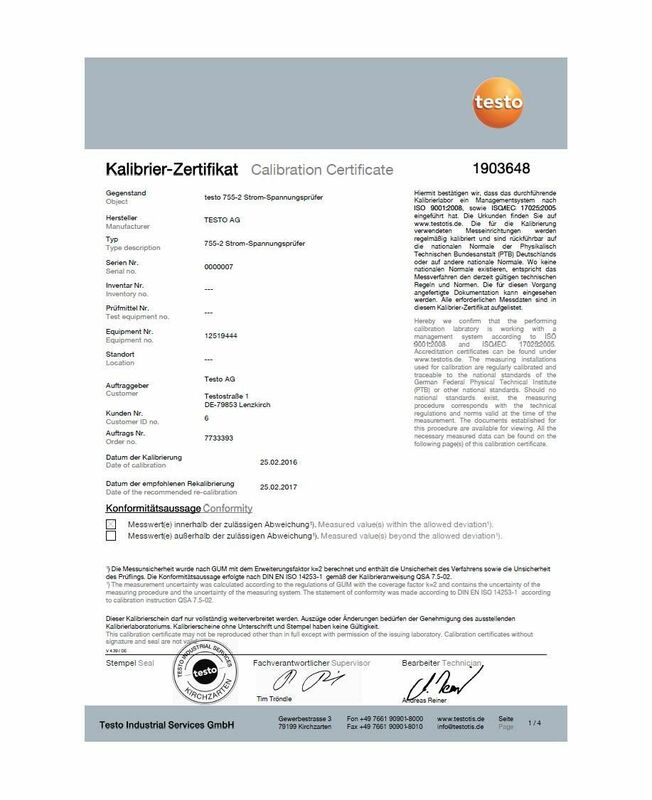 This ISO calibration certificate will calibrate your current/voltage tester. 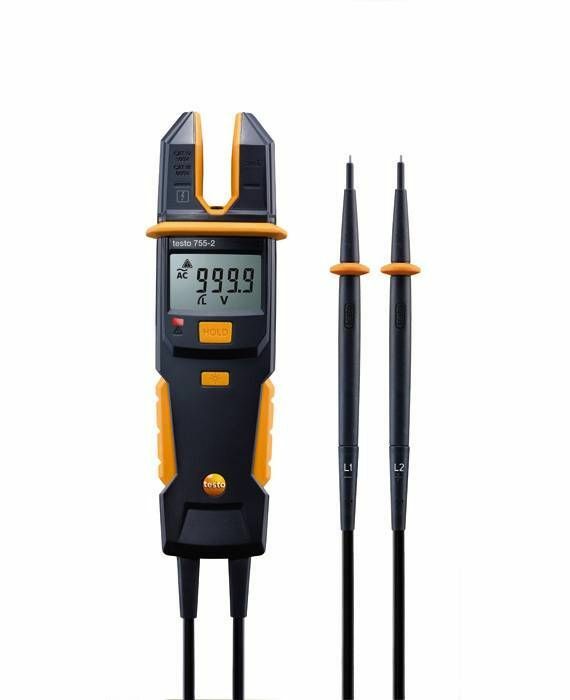 Calibration is carried out according to the ISO standard. 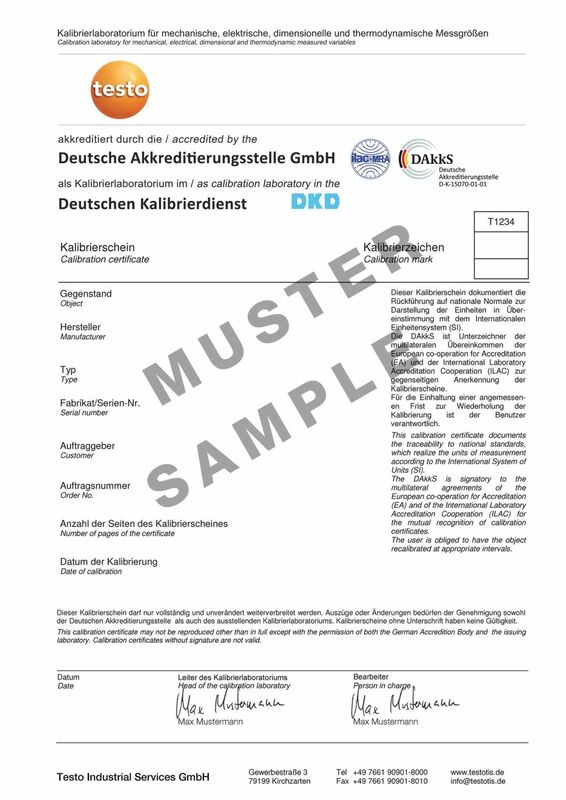 This DAkkS calibration certificate will calibrate your current/voltage tester. Calibration is carried out according to the DAkkS standard.